The reader sees buying 50 copies as a condition in order to get something of greater value. When Neil Patel, Patrick Vlaskovitz, and Jonas Koffler wrote Hustle (Rodale), they started with large corporate sponsors in order to move a lot of books quickly and to get them in front of major influencers for promotions later on, all before the book officially hit books shelves. They moved 50, 100, even 1,000s of books at a time, as pre-orders, all from one person or organization, and at discount. Not only that, but if you’re one of Neil Patel’s millions of email subscribers, you received an email prompting you to pre-order 10 books at a time in return for a free 30 minute SEO coaching from Neil Patel himself. 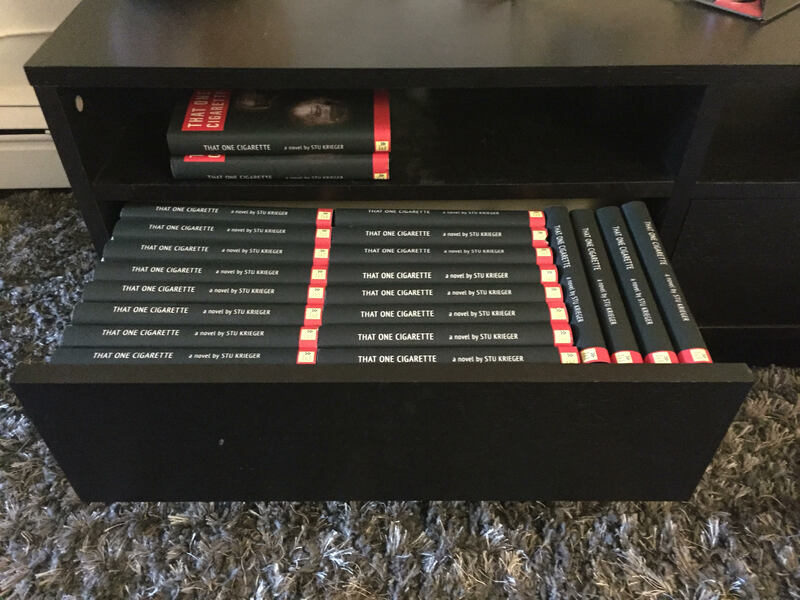 All it takes is 50 copies of his book. And then you can give the rest away to your friends or colleagues as a gift. The insights Neil shares in just 30 minutes of personal 1-to-1s with your top marketing executives or team members will bring results to your business that far exceed the cost of buying 50 copies of his book at a discount. Plus, they’ll all have his book as reference and appreciate the good read you provided them. Jonas Koffler, besides his suave writing skills and structure he brought to a popular topic, was his promotion to his inner circle and business contacts to get the book even further. To read How Not to Get Your Book Published, click here. Want to apply to a book accelerator batch? Learn more here.